Schedule an appointment and we’ll talk about what you want. This is not a lesson nor a coaching session. We’ll have an informal conversation where we can share points of view, experience, advice. 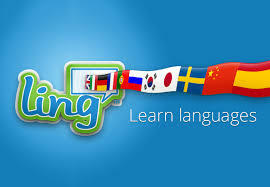 Choose a language you are fluent in. It can either be English, French, Spanish, Portuguese or Italian.